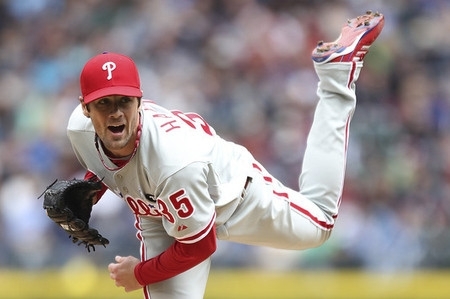 The Phillies have officially thrown in the towel on this season. 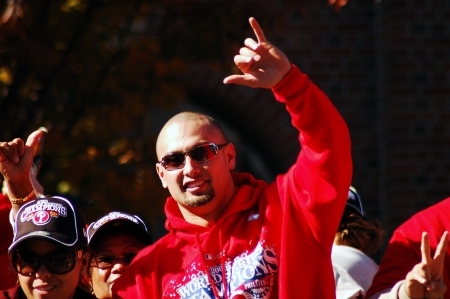 Shane Victorino is headed out west to join the LA Dodgers. 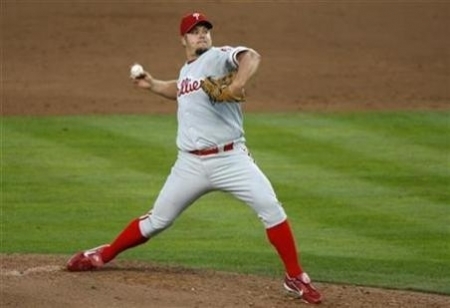 The trade will net the Phillies right-handed relief pitcher Josh Lindblom and Double-A right-handed relief pitcher Ethan Martin. Overnight tonight, Saturday July 28 to early morning Sunday July 29th, will be the zenith of the annual Delta Aquarid meteor shower. This shower is not expected to be overwhelmingly prolific because the waxing gibbous moon will be bright in the sky drowning out most of the duller meteors. The full moon is only a few days away on August 2nd.